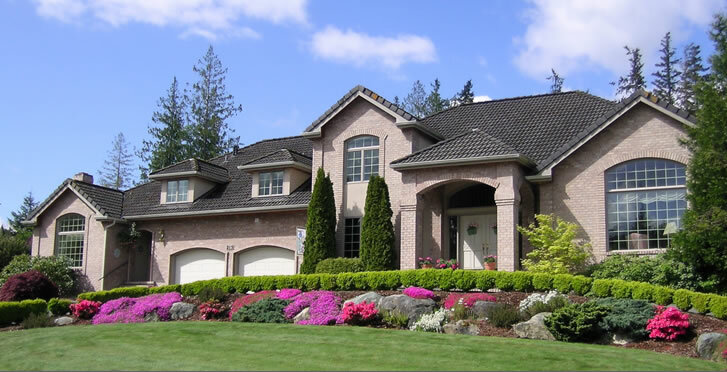 The choice of neighborhood is an increasingly important factor in the home buying process. Your lifestyle is as important as the ideal features that you are looking for in a prospective home, making it essential to not only have the details of a potential new home, but also the neighborhood in which it is located and where you may eventually live. Considerations such as local schools, amenities, transportation, traffic, crime rates, weather, and the surrounding community are all key aspects of selecting the ideal home and location for you and your lifestyle. For more information regarding Markham ON, and area, or if you have questions relating to specific neighborhoods, I am here to help.